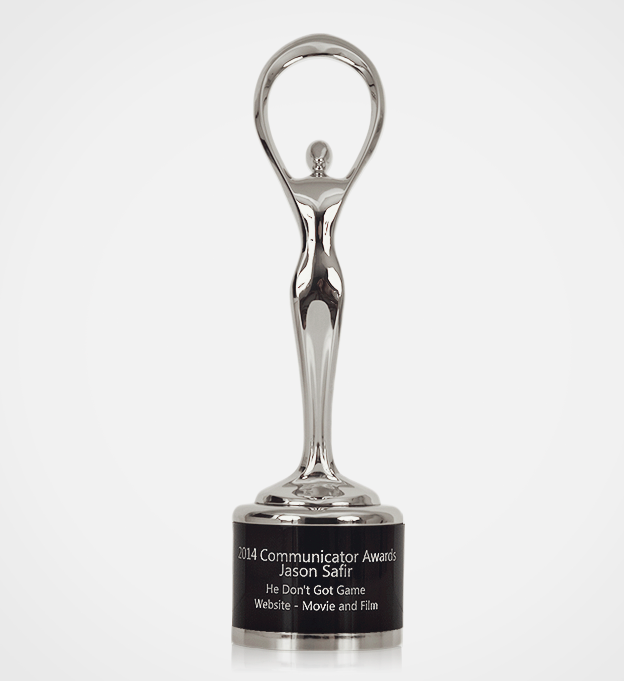 We recently won a Communicator Award for our work on the comedy series He Don’t Got Game. 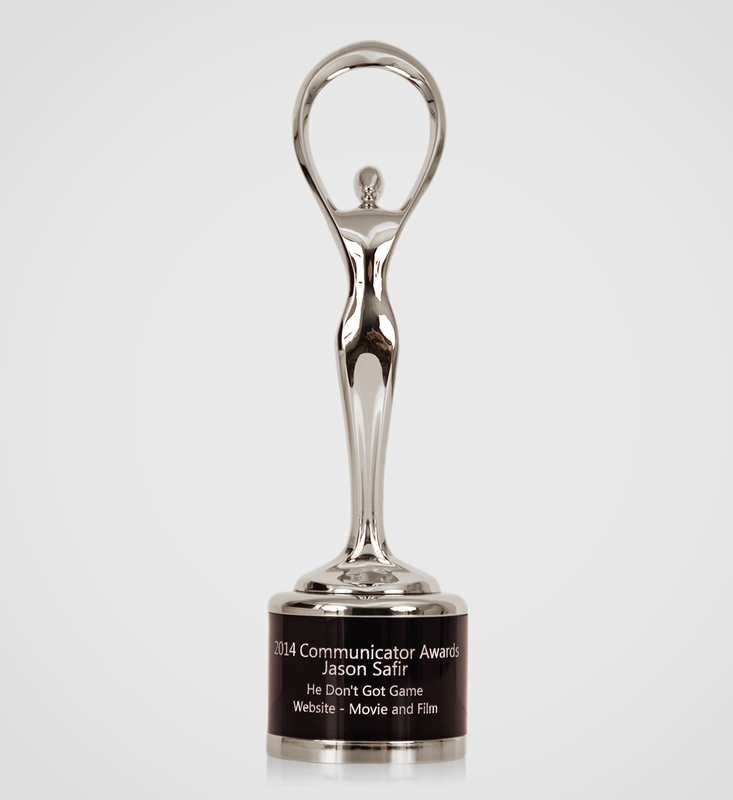 We have also received recognition from CSSA Awards, One Page Mania, CSSREEL, The Web Show Show and PageCrush. Click here to check out the project.